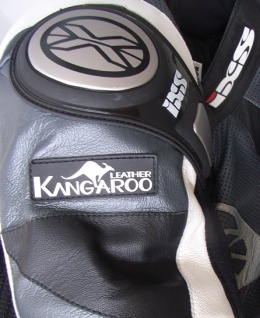 The use of animal skins has existed for many centuries to make all kinds of leather clothing, including jackets and coats, leather hats, leather pants, leather shoes and leather gloves. 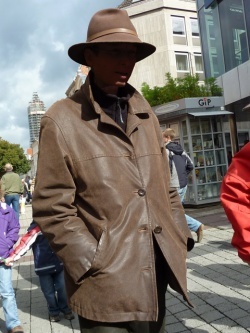 Everything was important for survival, especially in colder regions. 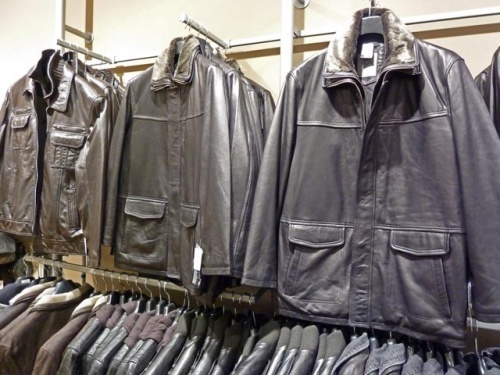 Leather jackets are available in almost all types of leather as traditional jackets, motorcycle jackets, aviation jackets or in all variants of leisure jackets. 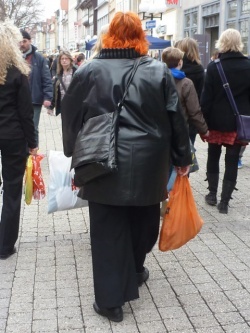 The same applies to the longer version, the leather coat. 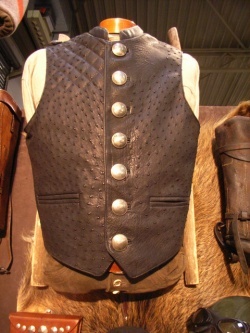 Leather clothing of the primitive peoples. 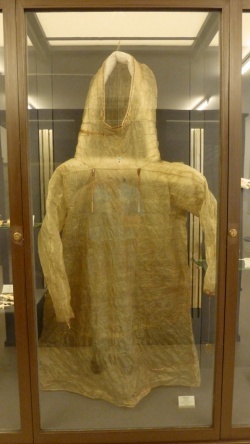 - Raincoat from seal intestines skin. 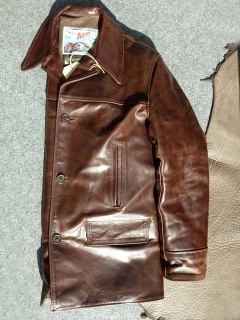 Jackets made of lamb leather and pig leather. 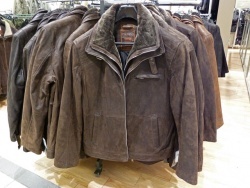 Casual jackets made of cowhide, pig leather and lambskin. 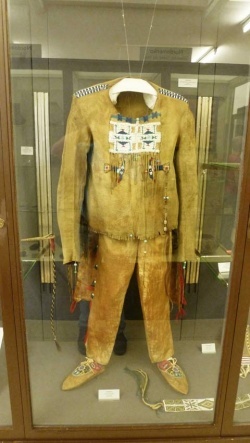 Leather suit made of Kangaroo leather and a jacket made of horse leather. 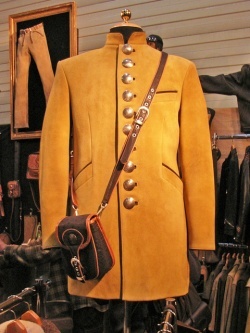 Leather coat of deerskin and vest of ostrich leather from www.wildfangdesign.de. 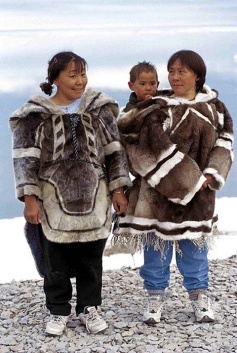 Clothing made of seal fur. 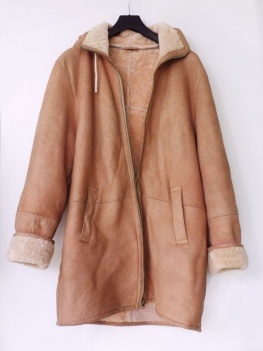 - lambskin jacket.